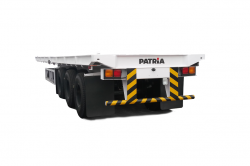 PATRiA Forklift Trucks are designed with humans in mind. 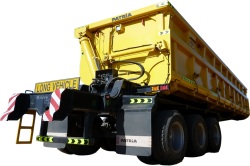 That is why every truck has features that make it easy to use as well as provide the highest level of safety for its operator. 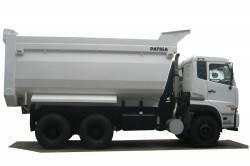 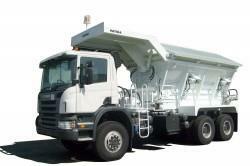 These trucks also come in a wide range of options, be it 2.5 to 10 tones capacity of diesel, gasoline/LPG and electrical motor drives. 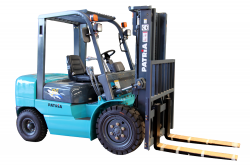 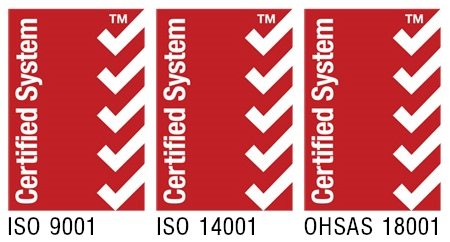 With over than 4,000 units sold, PATRiA Forklift Trucks are CE and GS Germany certified, making it a reliable choice whatever the application is.